If you love corgis then these magnets are for you! 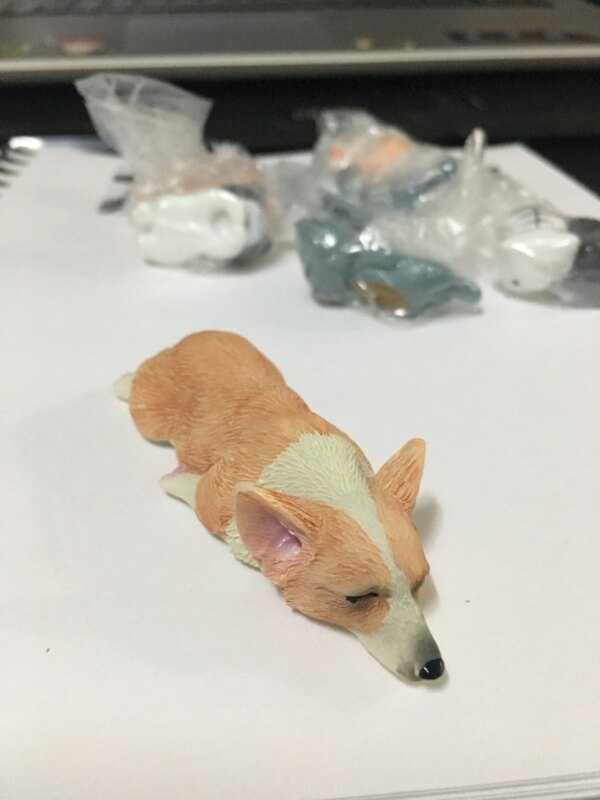 Stick them to any magnetic surface to be reminded of how corgis brighten up your day! Really small! About the size of a child's finger! Still super cute and great quality.